Blubrry is a full service podcasting company providing podcast hosting, podcast statistics, and podcast advertising opportunities. Blubrry is the home of the PowerPress Podcasting plugin for WordPress. 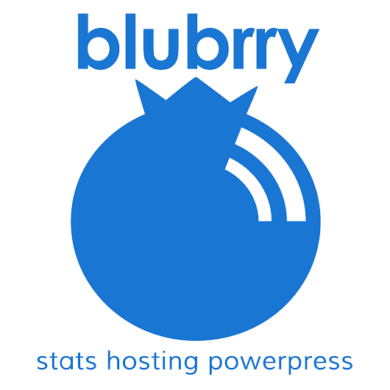 Today Blubrry offers Free WordPress Hosting and Pro Podcast Statistics with every podcast hosting account – a turnkey solution that…will allow a new or veteran podcaster to get setup and running within 15 minutes. Blubrry offers free media migration and 25% monthly overage allowances on all media hosting plans. Blubrry (Platinum Sponsor of International Podcast Day) – Game changing differences can be made for your podcast when you implement best practices or correct minor (or big) issues to your show as a whole. Listen in while Mike Dell and Todd Cochrane, long-time podcasters, provide some dos and don’ts. Blubrry (Platinum Sponsor of International Podcast Day) – Blubrry’s CEO, Todd Cochrane, has found what does and does not work concerning your online presence and growing your community in podcasting. Dig in and be ready to use his strategies and tips to exceed your podcast expectations.